One factor that plays a major role in clothes you wear, looking good on you, is – good body shape! Now, not all guys are blessed with that, but some put in extra efforts to possess a body shape that others would envy. Having said that, if you are a bodybuilder, dressing-up can be just- awesome! In simple words, anything that you put on your body, gives a good look due to all those muscles. But, there are drawbacks too. One of those is, having some trouble putting on those skinny jeans you wear, if you decided not to skip the leg day. 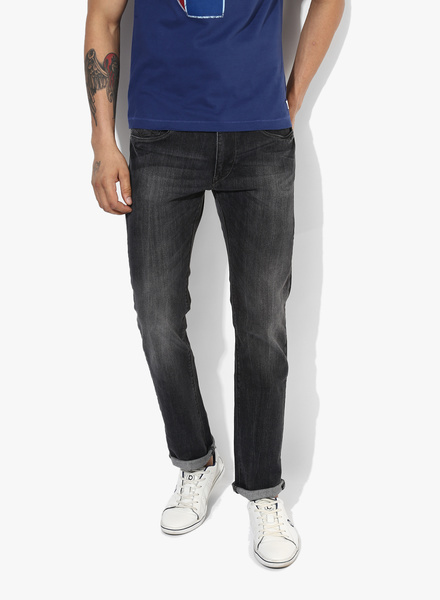 To counter that, here are the style of jeans that can best suit to guys who fall under the tag of – bodybuilder! 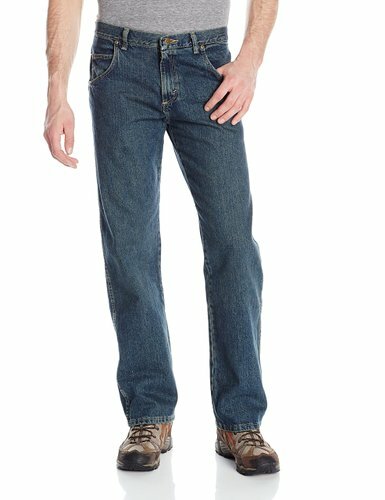 Regular jeans with good thick fabric, basic, but evergreen! We tried to talk to few guys in the gym around us and about 80% of them reported this to be the perfect fit for them. When you go to the gym, you prefer to change your clothes without any difficulty, we assume! These relaxed fits will keep that comfort quotient high and what is best is that you could wear them with probably anything on the top. 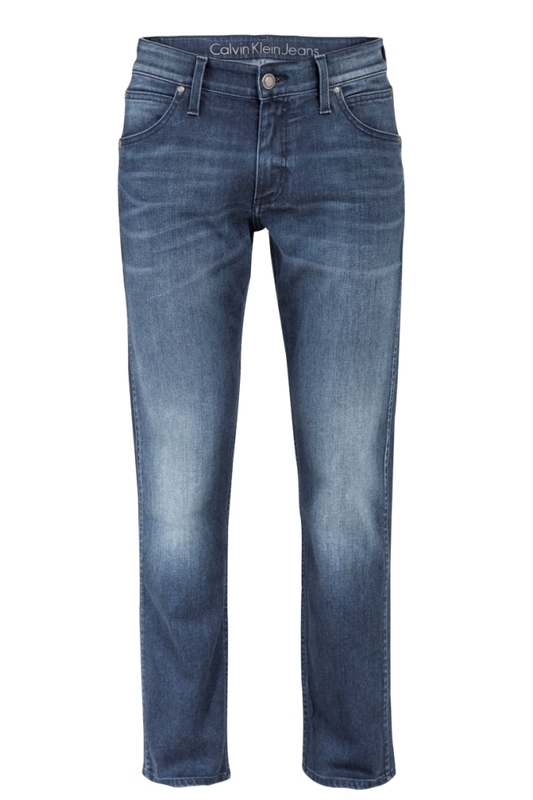 Heavy wash and faded effect, Subtle core branding on back pocket, Wash inside out – what else could you be looking for? 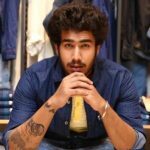 One of the more popular fashion brands Jack N Jones is a perfect place for you to check these out. You can also shop them here on Amazon. The darker shades look much more smart and casual than the other shades. It also suits better with a suit jacket and light color shirts. What more, they also give more skinny look to your body due to their pitch-perfect tailoring. 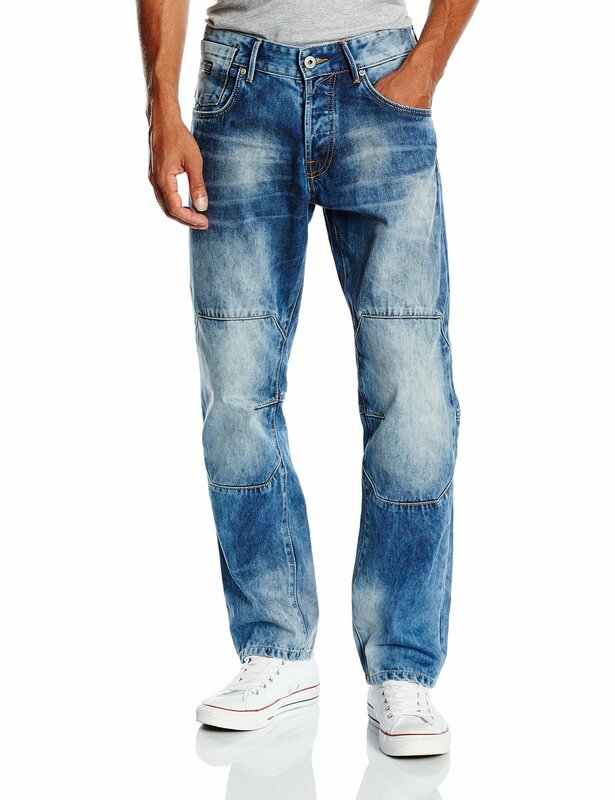 I would also recommend you to check out the jeans available at John Players. I have always had good experience with their clothing line, which have lasted long and taken care of comfort and style quotient for me. With its new collection, Numero Uno takes an ‘Offbeat’ route to merge technology and aesthetic, fashion and performance, style and comfort to innovate a casual clothing line for everyday and fitness. 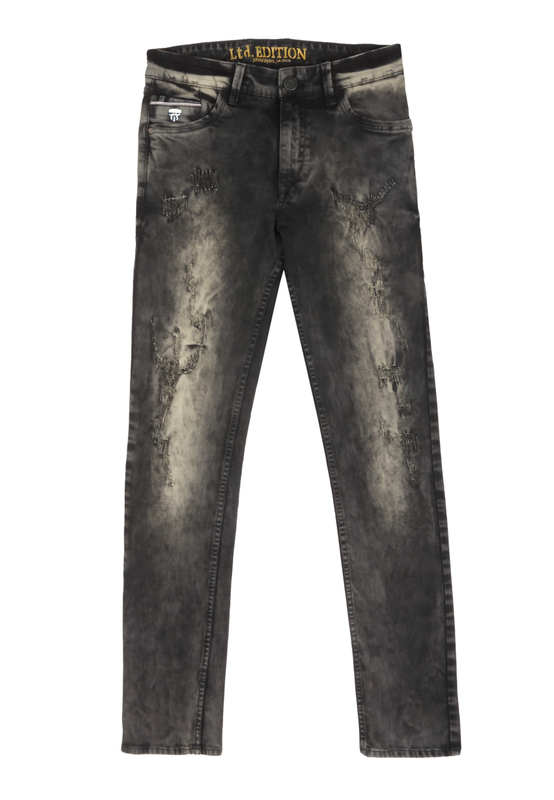 Moving on, Calvin Klein – Sculpted Jeans, could be a hard one to ignore too, considering the reputation of brand when it comes to preparing and finishing their products, which are synonym to perfect tailoring.